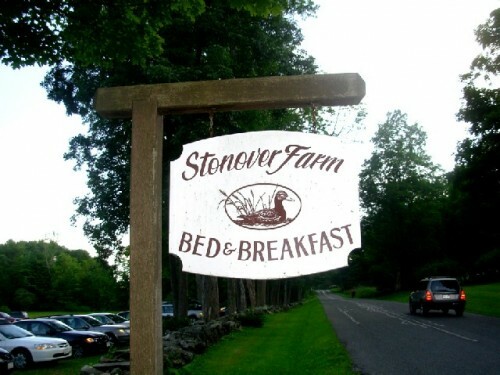 The sign for Stonover Farm in Lenox. Giuliano photos. The main house is now a B&B. 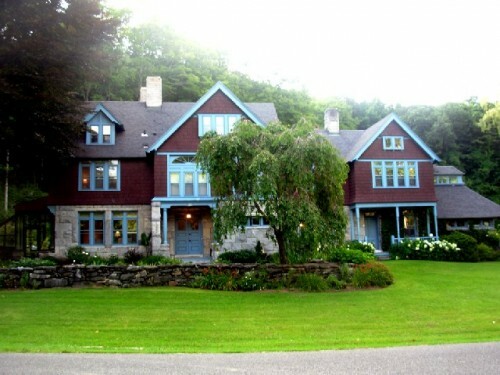 A back view of the main house. 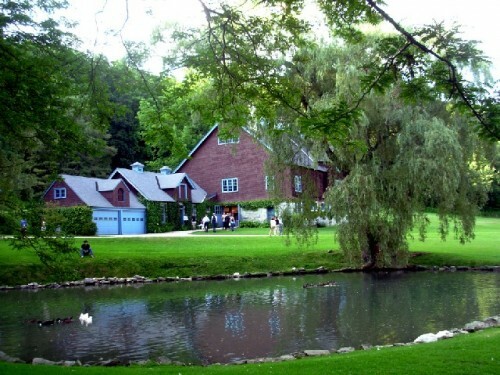 The barn seen from the duck pond. The gallery is located in the lower level of the enormous barn. A cluster of collages hung salon style. 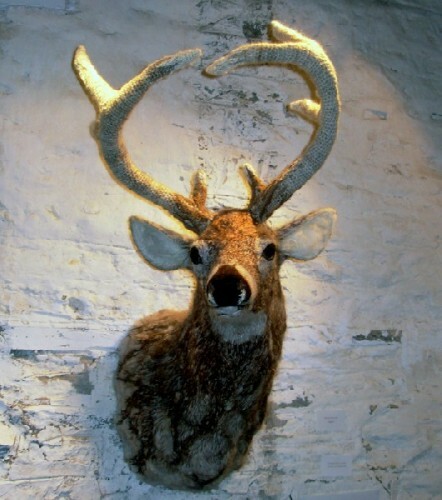 A deer morphed into a sculpture. Call Suky Werman for an appointment to see the exhibition. 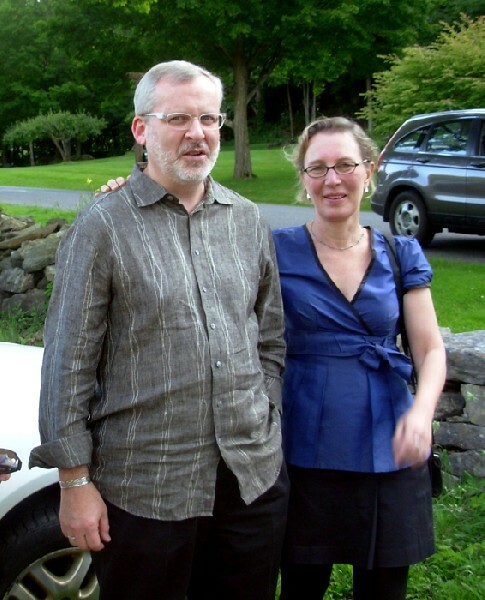 Berkshire Museum Director Stuart Chase and gallerist Leslie Ferrin are supporters of the Barn Gallery. There was a good turnout for the vernissage. 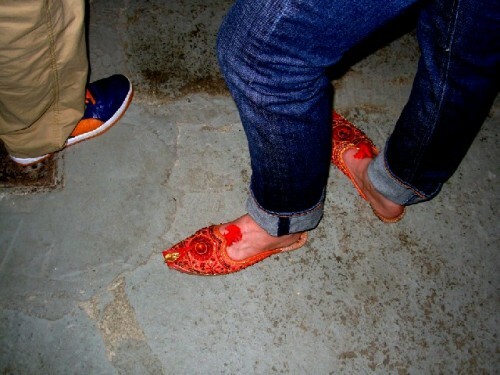 The guests were colorful and well heeled. Driving by Tanglewood, opposite the main gate, hang a right onto Under Mountain Road. A short distance later one encounters the more than hundred year old farm and estate that has been lovingly restored as Stonover Farm. These grand surroundings, steps to Tanglewood and Shakespeare & Company, are now operated as an exclusive B&B with up to 8 guests who are treated luxuriously. 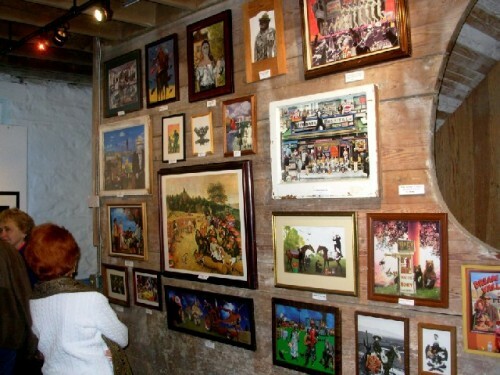 The main house is filled with art as is the bottom level of the enormous barn. 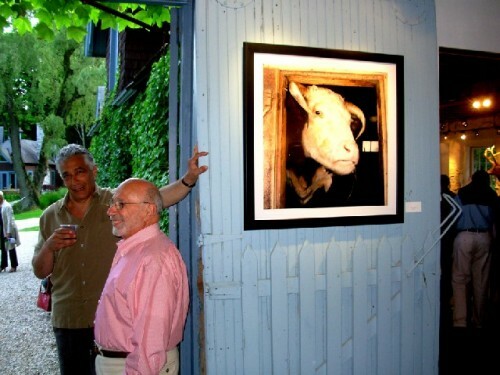 The gallery is available for guests and by appointment if you call Suky Werman at 413 637 3344 through October 31. Why is this unique and wonderful Barn Gallery not open for regular hours we asked her during the lively reception this past weekend? "You really don't want to know" she answered with charm as well as frustration. It has to do with Lenox and zoning. This is a familiar lament of those trying to innovate adventurous business plans in this upscale Berkshire village with its pricey shops and restaurants as well as world class cultural resources. 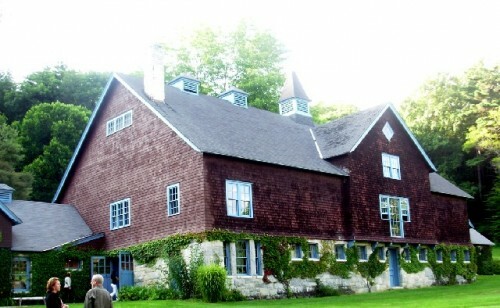 Common sense would dictate that the Barn Gallery is a remarkable asset and one of the most interesting and unique exhibition spaces in the Berkshires. One would think that Lenox would be proud and supportive of this program. As gallerist Leslie Ferrin, of Pittsfield told me "Suky has a great eye." This was seconded by Stuart Chase, the director of the Berkshire Museum, who attended the opening. When I learned that the theme of the exhibition was 'Farm" initially I was skeptical. But e mails from different individuals urged me to check it out. 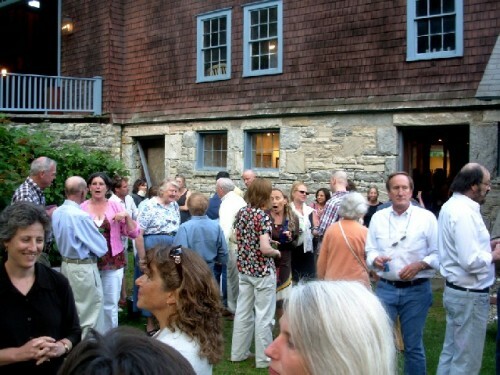 The vernissage took place before an evening at Tanglewood and there was even time for a quick dinner. 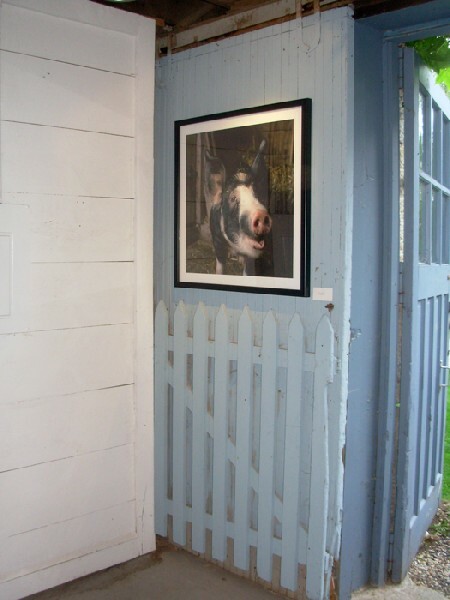 The notion of a Barn Gallery seemed quaint. One imagined something cluttered and antiquey. But this blew me away. Who knew that the space would be so fascinating and elegant with stone walls above which was a huge empty barn. While the visit was worth it for the ambiance the art was really terrific. Again, the farm theme sounded a bit kitchy but this was a show of serious work by artists inspired to create paintings, sculptures and photographs of barnyard animals and wild life. The amusing but serious selection was worthy of a museum level installation where it would surely be a hit with visitors. 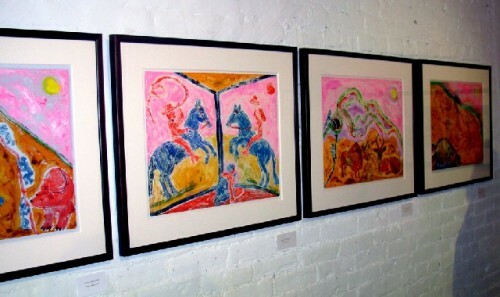 We spoke with Betsy Dovydenas about a series of recent monotypes. They were inspired by a visit to the Neolithic caves in the South of France. There was a similar seemingly random placement of animals in profile set against a beige tone that suggested the walls of the caves. The images are more interpretive than literal. 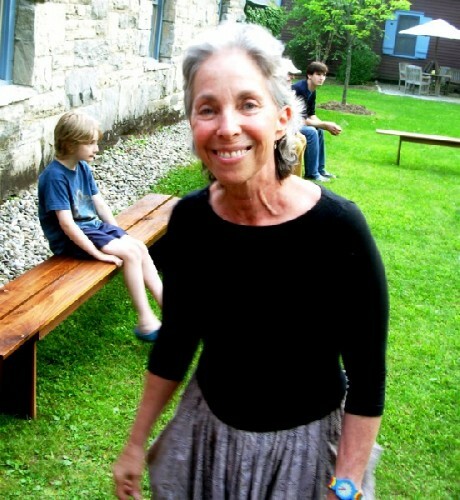 Last year she exhibited at the Berkshire Museum in a space dedicated to regional artists. There were outstanding examples of photography which Ferrin informed me are represented in her gallery. Some stuffed heads of deer, bison, and moose had been morphed into art by the addition of soft knitted covers for the horns and antlers. They have been accessorized into art objects. Another wall displayed a salon style cluster of collages. As the reception wound down many of the guests were off to their next party or dinner plans. That's the way it is on a busy Berkshire weekend. 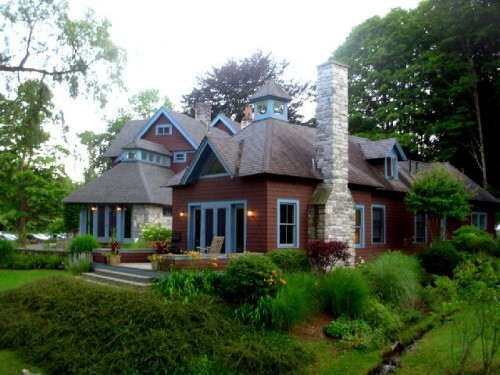 Particularly in posh, bucolic Lenox. Check this out for some unique and insightful art down on the Farm.